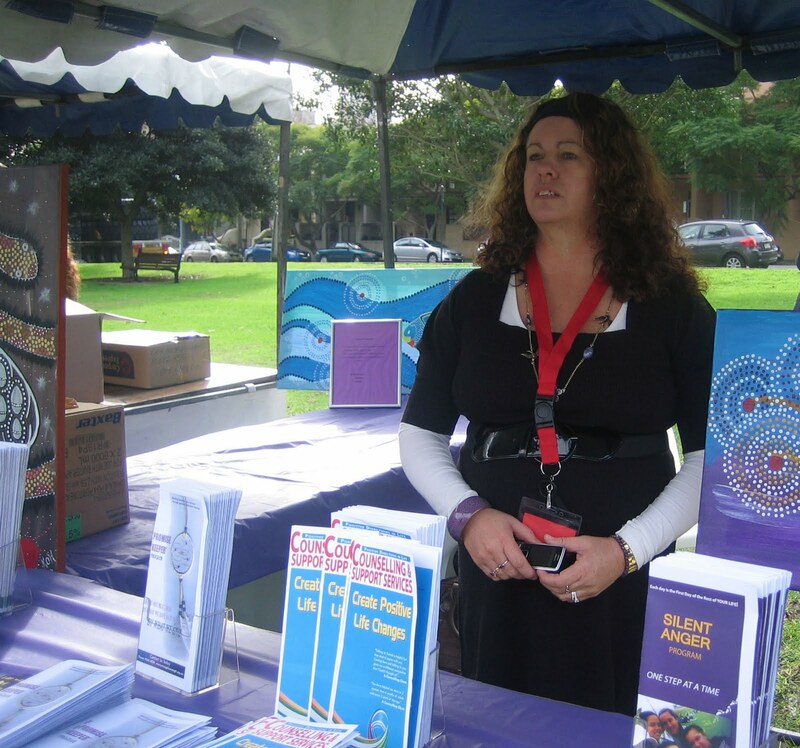 On Friday the 23rd of June I spoke at the "Women's Corroboree 2010", I spoke of my journey and my experiences with domestic violence both as a child and an adult. On my journey I took many paths that weren't always the best choice, I was a teenage mum and dabbled in drugs for a while. Any way the point of my story is I got through at all and speak now, not for sympathy, but to show others there is always light at the end of the tunnel and you can pick yourself up and move on. The day was well organised by Waringa Baiya and Enough is Enough was very pleased to participate. This day gave us an opportunity to network not only with Indigenous Services but also to network with the Indigenous community. The day was also special for me as I had my 16 year old daughter in the audience who was alongside me throughout my journey. 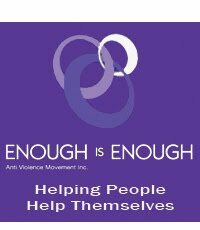 To keep up to date with our news, new articles and current events connect with us on Twitter, Facebook, and our E-Newsletter. hi kim,would love a chat,have lost your number,please give me a ring,love diana.ps.jason doing wonderfully,so proud of him.